A range of batteries and chargers for electronic cigarettes, sourced directly from the original manufacturers to ensure genuine products. These 18650 battery wraps are ideal for replacing damaged wraps or given your batteries a makeover..
PVC Heat Shrink Tubing For 18650 Batteries - Precut Available in a choice of colours & in packs.. 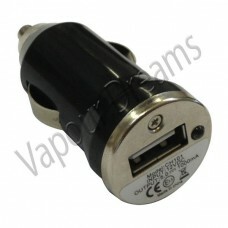 This HIgh quality EGO T battery features an LCD display is compatible with EGO attachments and is a .. 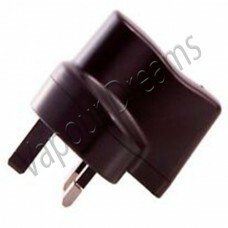 This Evod battery is compatible with EGO attachments and is a perfect companion with our range of cl.. 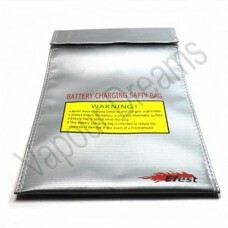 This High quality Evod Twist battery has adjustable voltage that can be adjusted in 0.2v increments .. The Innokin Endura T18E is a great starting kit for any vaper, featuring a 1000mah battery and an ea.. The Nitecore D2 EU is a universal smart charger compatible with almost all cylindrical rechargeable .. 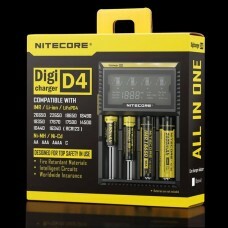 Product Description Nitecore D4 charger: Nitecore D4 professional charger for Li-ion / IMR / LiFe..